The advantage for the user of using fluoropolymer-based non-stick coatings in various manufacturing, processing and technological sectors is the optimisation of each production process. 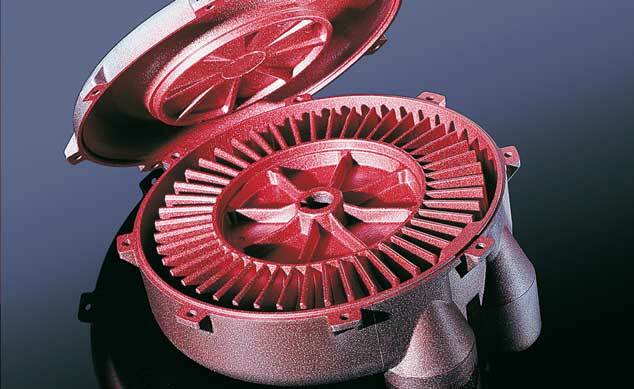 Using suitable coatings such as PTFE, FEP or PFA allows various materials and raw materials to be flawlessly released from their molds. The coatings have high abrasion resistance, extremely lowfriction coefficients and excellent chemical and corrosion resistance. 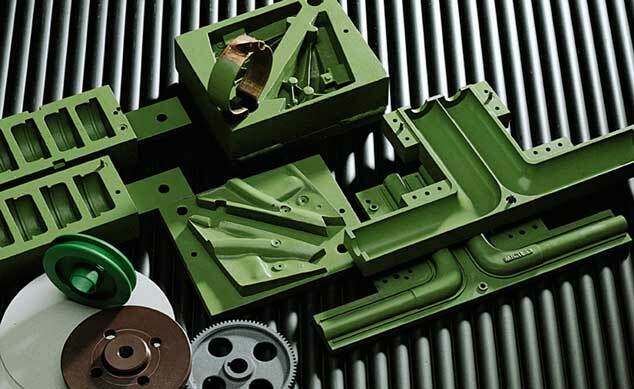 Our coatings can be applied to substrates made of carbon steel, aluminium, stainless steel, steel alloys, brass, copper, tin, lead, magnesium and to non-metallic materials such as glass, glass fibres, rubber, PE/PU foam and plastics. 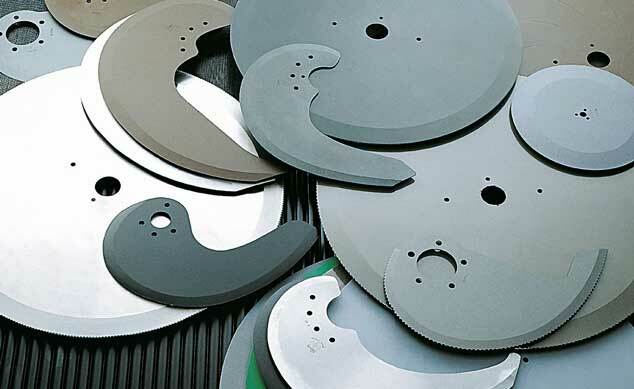 Our product range includes the most varied machine knives for the foodstuffs industry, for trade and for the crafts sector as well as for packing machines. Our product range includes the most varied machine knives for the foodstuffs industry, for trade and for the crafts sector as well as for packing machines. Whether non-stick coated, made of stainless steel or with specific alloys, our products comprise a multitude of the most various knife forms and gearings and have the ideal solution for every application. With our custom-made fabrications we are also in a position to act as your competent partner even for the most difficult requirements.